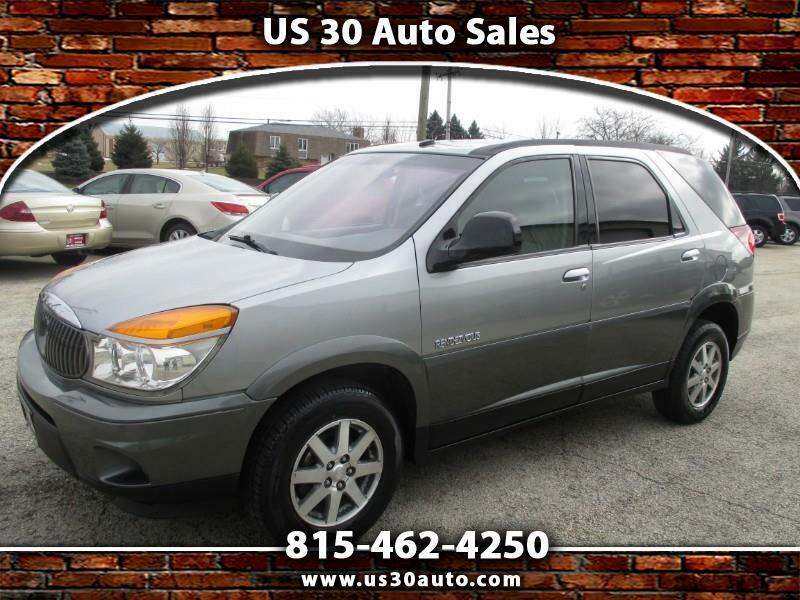 2003 Buick Rendezvous CX with only 88,000 Original miles on this extra clean low mileage suv that is ready for work or play and is nicely optioned with power windows, door locks, mirrors, seats, keyless entry system and so much more... This Buick has just been completely serviced with new tires, brakes, belt, fresh oil change and is ready to go... Don't pass up the chance to own a low mileage well kept and maintained car at an affordable price...... Call today to schedule a test drive. Message: Thought you might be interested in this 2003 Buick Rendezvous.